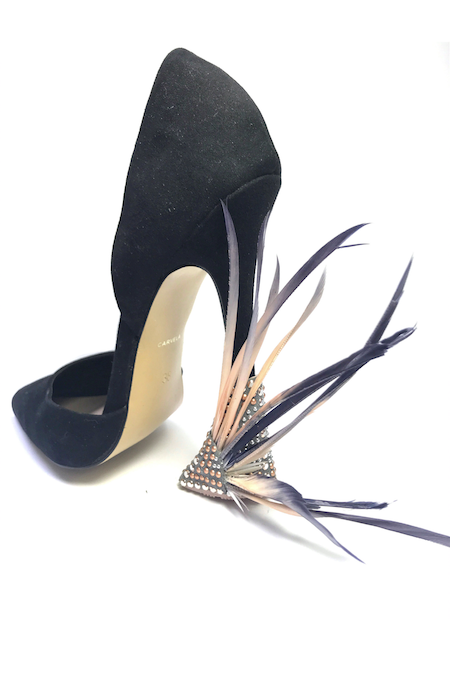 Fit: HEELBOPPS are the first ATTACHABLE HEELS worldwide, which do not change the silhouette of the shoe, but make every heel comfortable and stable! 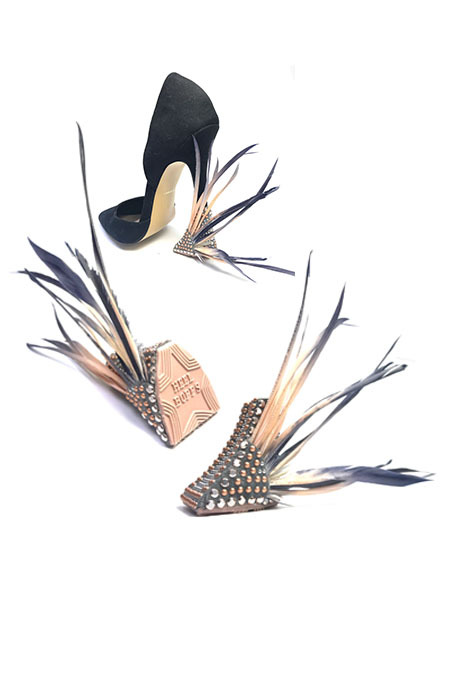 HEELBOPPS fit on ANY SPIKED HEEL up to 1.3cm diameter, (measured on 5cm height), no matter which form the heel has. Honey Glaze Kittenheels (3-4cm) upon request.